Dona is an industry veteran in the Triangle market. During her career, she has seen and experienced all the market fluctuations and built up an impressive resume of achievements. But that is not important to you. What is important is that, like anyone who dedicates themselves to their discipline, Dona has spent a lot of time sharpening her skills and has earned just about every industry designation available. She is a Certified Residential Specialist (CRS), a graduate of the Realtors Institute (GRI), and a specialist in short sales and foreclosures (SFR). 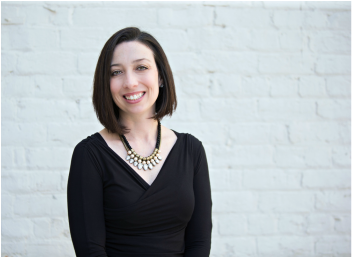 Her passion is serving people, and her mission is to guide clients towards making the best financial decision. A Durham native, Dona enjoys yoga, spinning in her spare time, and loves spending time with her family. She holds a B.A. from Elon University, and a MSSW from the University of Texas at Austin. HOOK'EM HORNS! 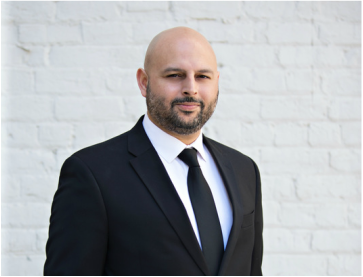 Besides his seven years of military service, Joaquin is a veteran of several other industries, all of which play an important role with his work at 919 Realty. Joaquin began his career in the trade show and meetings industry, where he gained insight to the inner workings of the marketing world as an Account Manager. Joaquin has also been Director of Events for a national nonprofit organization and, most recently, served as the Marketing Manager for a homebuilding company. Aside from an unhealthy devotion to the Washington Redskins, Joaquin loves to spend time with his family and enjoys playing music. He can even struggle through some classic rock on his guitar, keyboards and drums. He's also huge sports fan and lover of all Oklahoma Sooner sports. Boomer Sooner! Joaquin holds a B.A. from the University of Oklahoma, and is also a licensed Real Estate Agent. Kristi is a northern transplant to the Triangle via Charlotte. Originally from northeast of Pittsburgh, she now calls Cary her home, which includes her husband and two kids. They have been in North Carolina for 16 years and couldn't imagine living anywhere else. Kristi always strives to do the best job she possibly can, while helping others fulfill their dreams and goals. 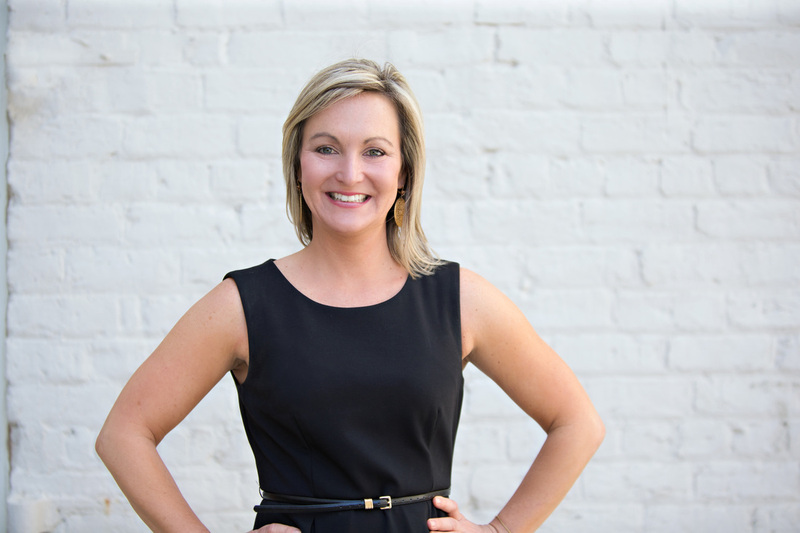 She has worked with Garman Homes and Go Realty for the past 8 years helping the leader team and agents. Before choosing a career in real estate she enjoyed 7.5 years as a teacher. Helping people has always been a part of who she is and for her real estate is about helping people. She loves the feeling of excitement that comes from looking for, and eventually finding that perfect place to call home. Kristi is committed to exceeding your expectations and making this a worry-free ride! Matt is an original here in the Triangle area. He was born in Northern Durham, went to high school in Cary and now lives in Fuquay Varina with his wife and 2 sons. He has been living in the southern part of Wake County for the past 7 years. Matt feels that with his extensive history of living in the Triangle for his entire life allows him to help others find the best home that will fit their needs. Along with his knowledge of the area, Matt brings over 10 years of customer service experience. Before becoming a real estate agent, Matt worked for a luxury apparel line where he dealt with both the daily operations of the business and customers. 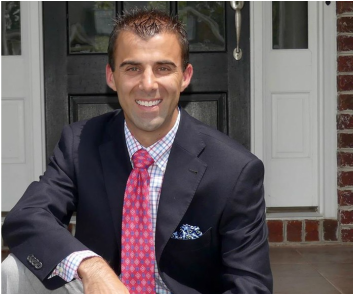 Matt's intentions with his real estate career are to help others find the best home and make their dream a reality. He strives to make the home buying experience as stress free as possible. He also loves the opportunity to build new relationships with buyers or sellers that will last a lifetime. During his down time, Matt loves spending time with his family and friends. He also loves playing golf at any of the local courses or watching his favorite sports teams go for the win! Go Heels, Go Irish!! !